Le Gothique on Wandsworth Common was London’s first genuine gastropub when it opened in 1987. 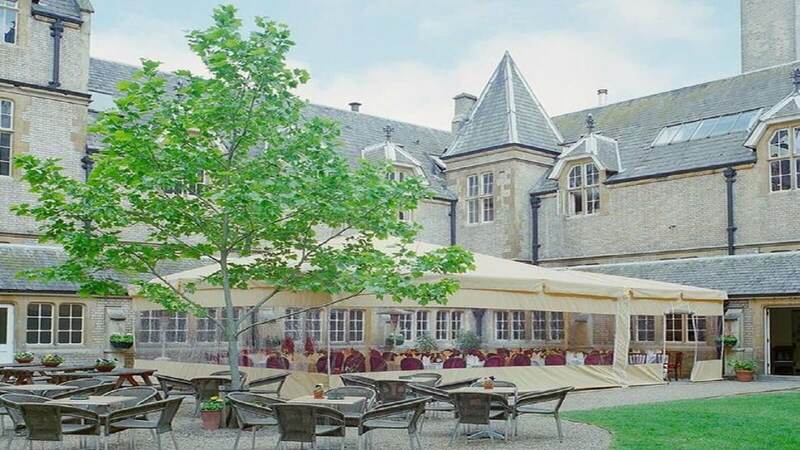 The French restaurant, bar and gardens are located within the glorious Royal Victoria Patriotic Building. The turrets, spires and towers of this spectacular landmark building is South London’s most historic building! 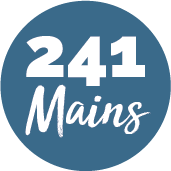 Whether you’re looking for a romantic table for two, planning a birthday celebration, or just fancy a pint, this is THE place to seek out and find. The much over used term “Hidden Gem” really is appropriate. The ‘secret garden’ sat within the building is most certainly London’s best al fresco dining experience!